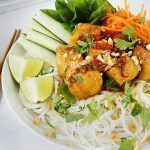 Gluten-Free Living > Tips > I’m bored with my usual meal rotation. What should I make for dinner tonight? I’m bored with my usual meal rotation. What should I make for dinner tonight? 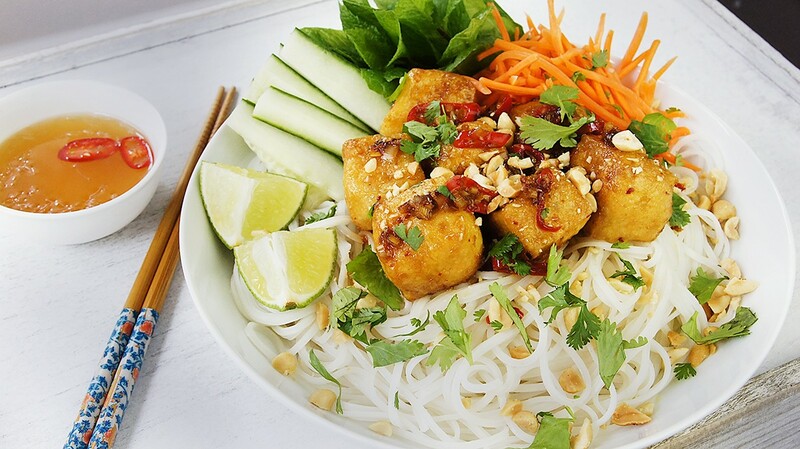 Mix up dinner with a Spicy Lemongrass Tofu Vermicelli Bowl. It’s bursting with flavor and will excite your taste buds.